If you look for easy and cheap oscilloscope, check this website. Main component is STM32F042 (in another version STM32F103, STM32F303, AT91SAM7S64) and the project uses internal ADC and measurement data are sent to the computer. The computer program views data and it can view frequency spectrum - FFT. 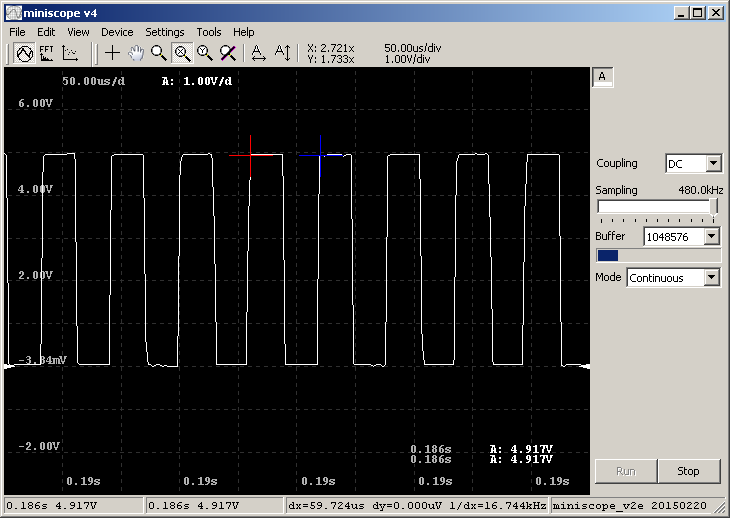 The oscilloscope is very easy and the sample rate is only 480ksps (in another version more) and resolution is 8 bit. You can find firmware for microcontroller and computer program with dll library on the website. Input circuits isn't good, but you can improve it. Oscilloscope version with STM32F303 and 750ksps sample rate. If you use ARM by Atmel, you can choose version AT91SAM7S64 with 500 ksps sample rate.